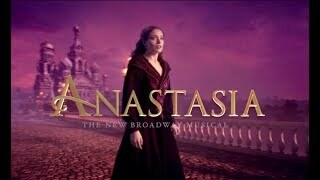 Премьера мюзикла "Анастасия" на Бродвее. 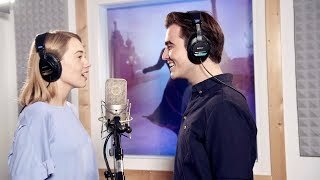 Сюжет 1 канала. 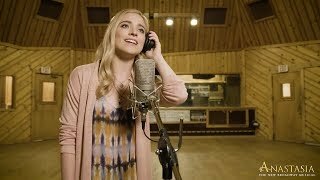 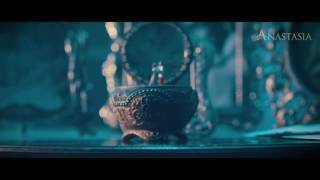 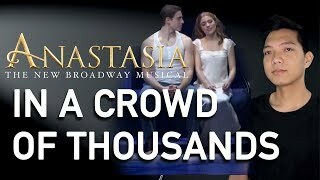 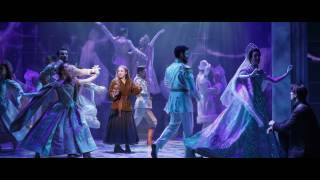 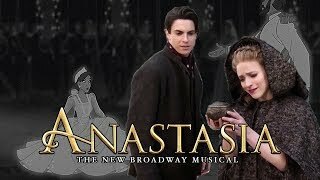 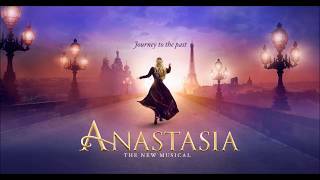 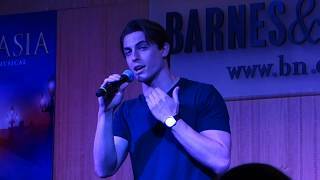 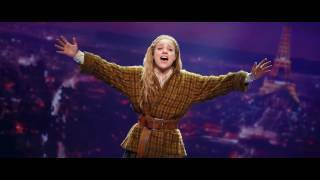 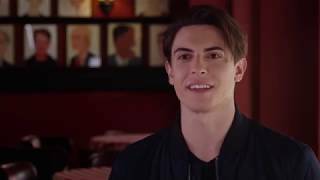 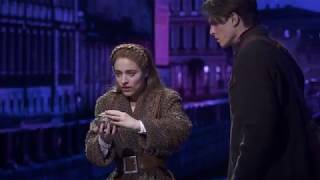 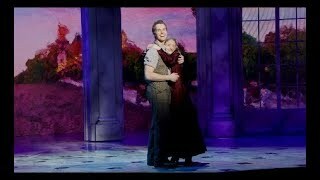 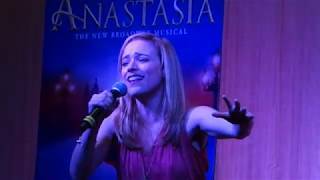 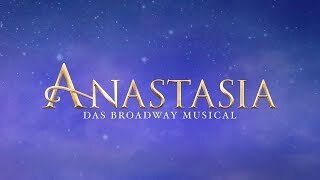 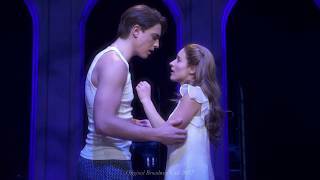 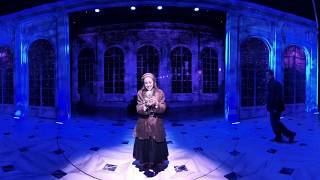 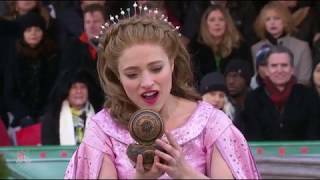 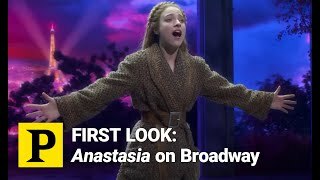 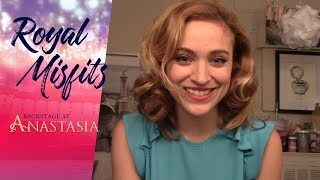 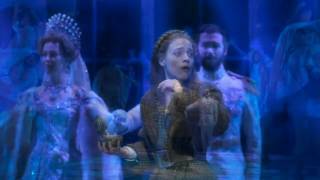 A childhood memory comes to life for Anya and Dmitry as Christy Altomare and Derek Klena perform the moving song from ANASTASIA the musical. 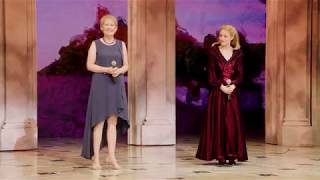 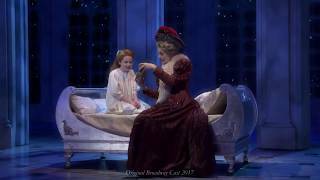 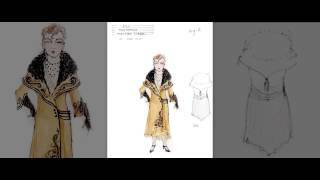 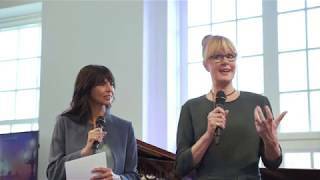 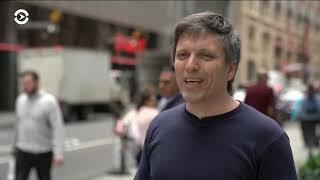 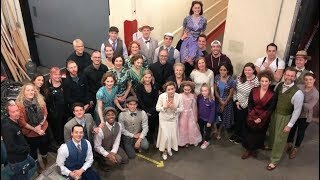 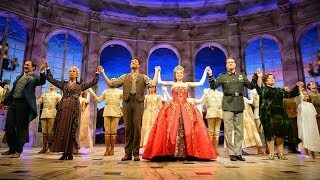 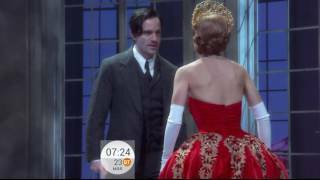 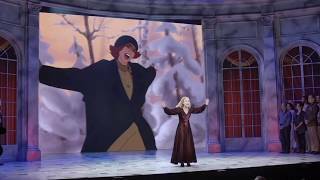 NBC Nightly News visits Broadway's “Anastasia” while the cast performs “Once Upon a December." 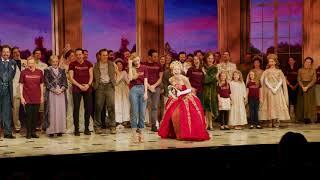 no copyright infringement intended. 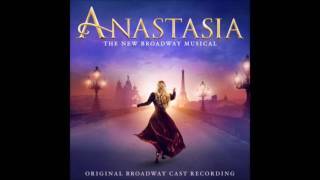 all music is Copyright 2017 by Anastasia Cast Album LLC. 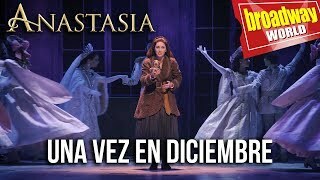 Jana Gómez da vida a Anya en el musical ANASTASIA que ya ha comenzado las previas en el Teatro Coliseum de Madrid y se estrena el 3 de octubre. 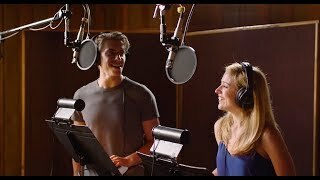 If you enjoy the song please support the cast and buy the music on iTunes :) Subscribe for more! 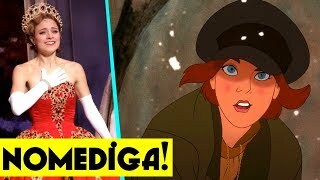 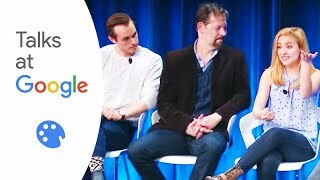 ANASTASIA - Tudo sobre o filme e o musical! 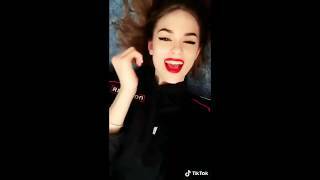 #NoMeDiga!